Digital Currency Group, a tiny spinout from SecondMarket, has quietly become a central hub of the cryptocurrency world. 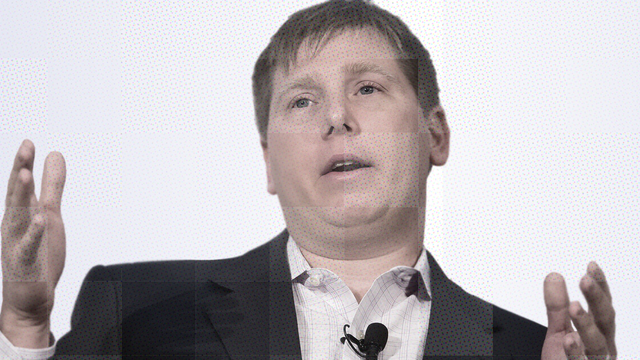 It all started in 2013 after Barry Silbert convinced his SecondMarket board to invest $3m into bitcoin - an investment worth about $200m today. But the firm faces big challenges ahead. Its investment portfolio has performed worse this year than last year, given the broader downturn in the cryptocurrency markets. Potential competition from larger financial institutions also looms, and there are questions about how well its operational businesses can execute as they grow. Moreover, DCG’s reach into so many corners of digital currencies raises potential conflicts of interest, which could expose it to regulatory risk. The firm holds stakes in companies that may compete with each other or with the firm itself, for example, and one subsidiary manages single-currency investment funds in currencies in which the firm has holdings.